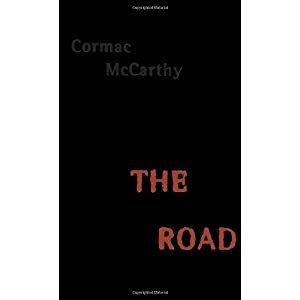 First book selection was "The Road" by Cormac McCarthy. A journey of a father and his son in a post-apocalyptic America. McCarthy was a student at UT and bought his typewriter on which all of his novels were written at a pawn shop on Magnolia.